Got your holiday list ready? To make your holiday shopping even easier, we’ve compiled some ideas for every type of person on your list. And the best part? You can order it online and avoid the crowds. Consider it our present to you. Happy shopping! The Japanese gardening method of kokedama (which translates to “moss ball”) has had a resurgence in recent years, due to its ultra-modern style and easy-to-grow design. Our contemporary kokedama DIY kits are available in green and blonde moss, which are the perfect backdrop for bold succulents and vibrant orchids or their plant of choice, and the kit includes moss, planting mix, a planting guide and a heavy-duty chain for hanging. 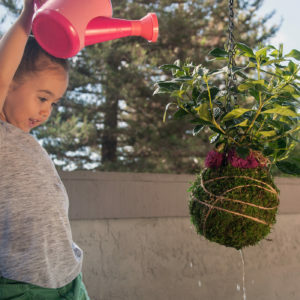 The kokedama kit is great DIY gift for new and advanced gardeners, and for people who live in smaller spaces like apartments and condos, where there isn’t a lot of floor space to garden and a hanging garden is a great way to enjoy greenery without taking up any floor space. If you have a culinary-minded friend or family member, you know how much they love the “farm to table” approach to cooking. 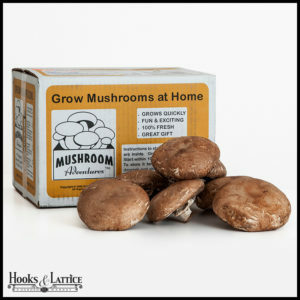 Why not give them a gift geared towards their passion with a mushroom growing kit? 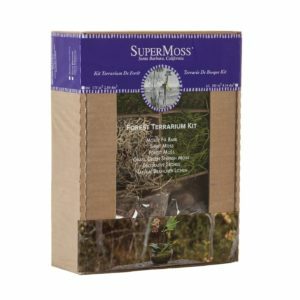 With these kits, they can grow white button, giant heirloom portabella, and portabella crimini mushrooms right on their windowsill. Basil, chives, oregano, and other herbs—all on their windowsill! 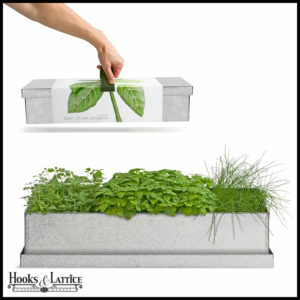 These herb kits include everything they need to grow organic herbs on their kitchen counter. 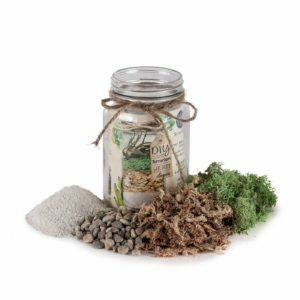 Organic seeds, soil, and easy-to-use instructions are included, so that they can have fresh herbs even in the dead of winter! Beach lovers and those that miss it in the dead of winter will enjoy this coastal-inspired gift. 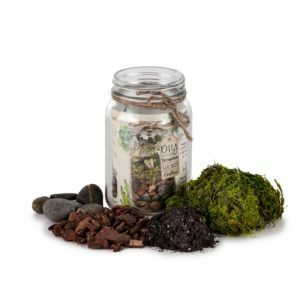 The Laguna Sand and Sea DIY Terrarium Kit includes these ocean reminders: sea glass, moss, and white sand. 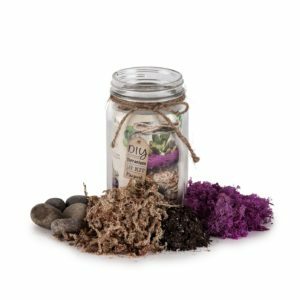 This gift allows them to layer these elements and their plants of choice in a terrarium (sold separately). 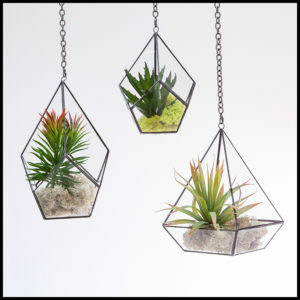 Air plants and succulents are great plants to add to these tiny ocean ecosystems. 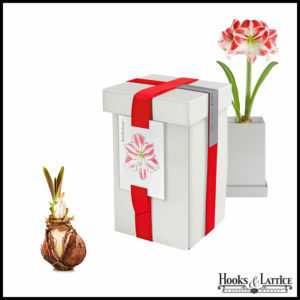 Adults and kids will love this fun, unique, and interactive gift that they can enjoy all year around. These fanciful kits are perfect stocking stuffers for kids and kids-at-heart. 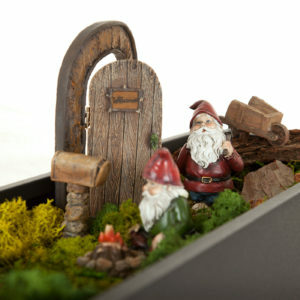 Gnomes, fairies, and other mystical creatures are fun additions to gardens, window boxes, terrariums, and planters. 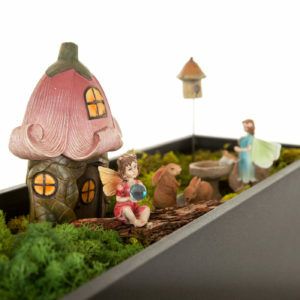 These mythic creatures come with their very own decorations, including forest houses, gnome doors, tiny bunnies, birdbaths, and other mini accessories to set the stage for a forest fantasy. 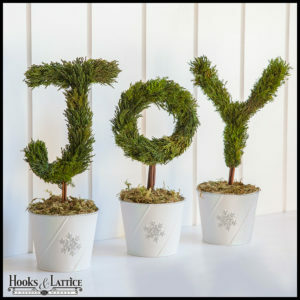 Choose from one of several imaginative kits and let them exercise their creativity this season! 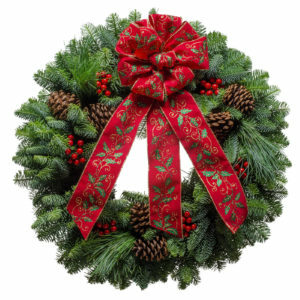 Our handcrafted fresh and preserved wreaths are a great gift for those who want to start decorating as soon as (or even before!) Thanksgiving is over. 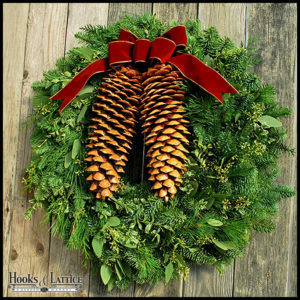 Choose from over 30 artisanal wreath designs, all of which can be hung as décor, placed in the middle of the Christmas table as a centerpiece, or used as many other imaginative wreath decorating ideas! Let’s face it: these flameless hurricane lanterns are great gifts for everyone—friends, family, co-workers, and anyone who wants to warm up their home décor this holiday. 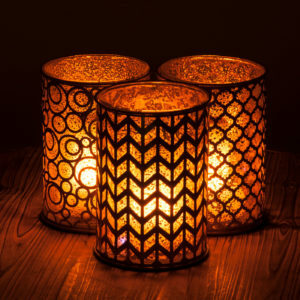 Choose from three geometric designs, each of which come with a rechargeable LED battery powered candle, which flickers like a real flame. Searching for more holiday gift ideas? 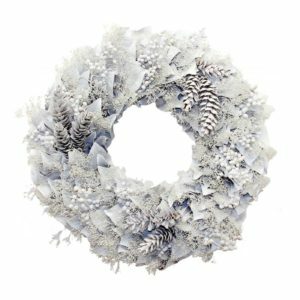 Check out our Holiday Gift Guide to find a unique gift for that hard-to-shop-for friend or loved one. Want to contact us directly? We’d love to hear from you! 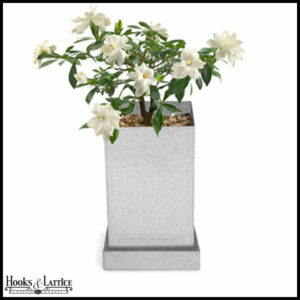 To ask a question or place an order, please call us toll-free at 1-800-896-0978. Blog featured image courtesy of Visit Finland.